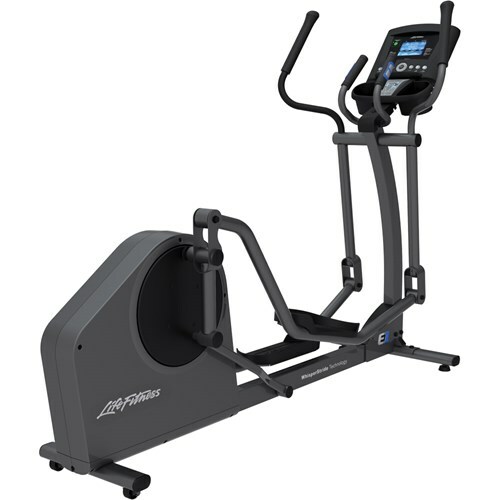 Did you know that the elliptical you have been using at the health club is very outdated? 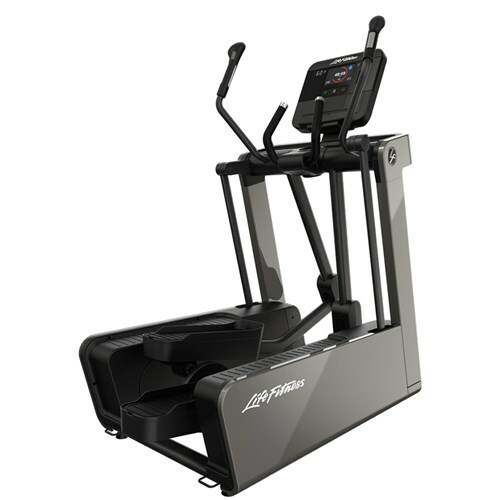 Let’s imagine that 7 years ago you started a health club and at that time you purchased 20 ellipticals and this morning one of these units broke beyond repair. 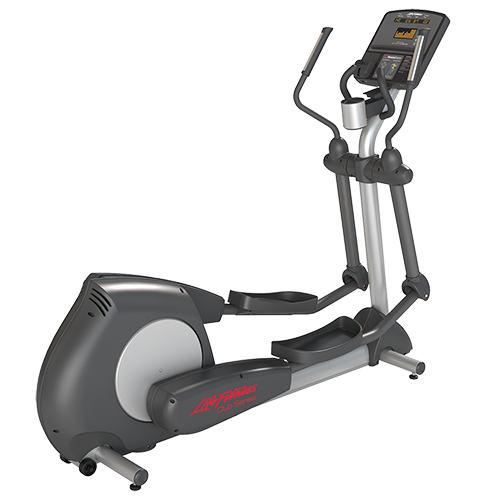 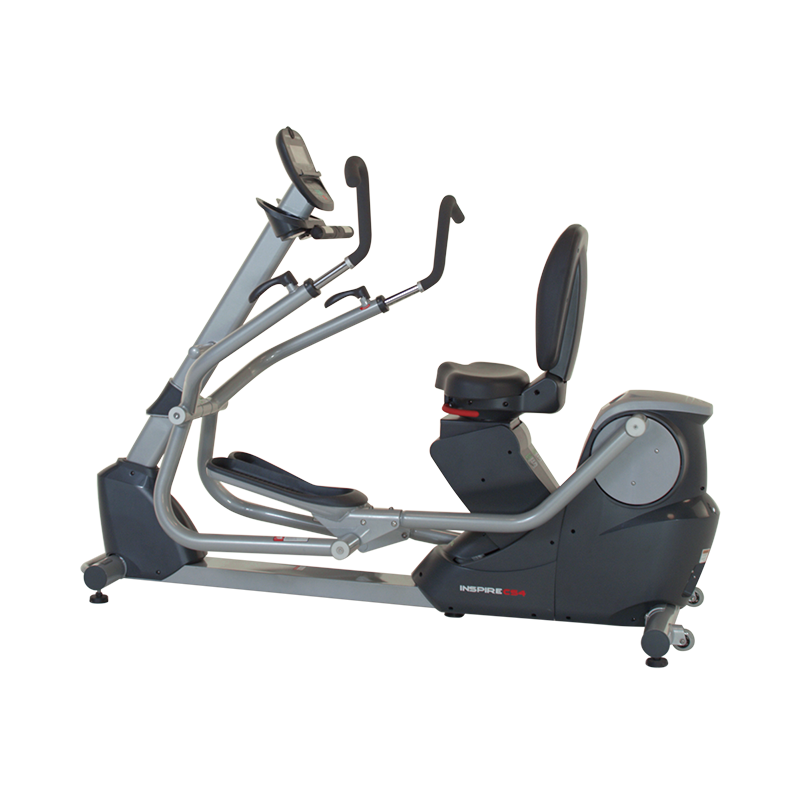 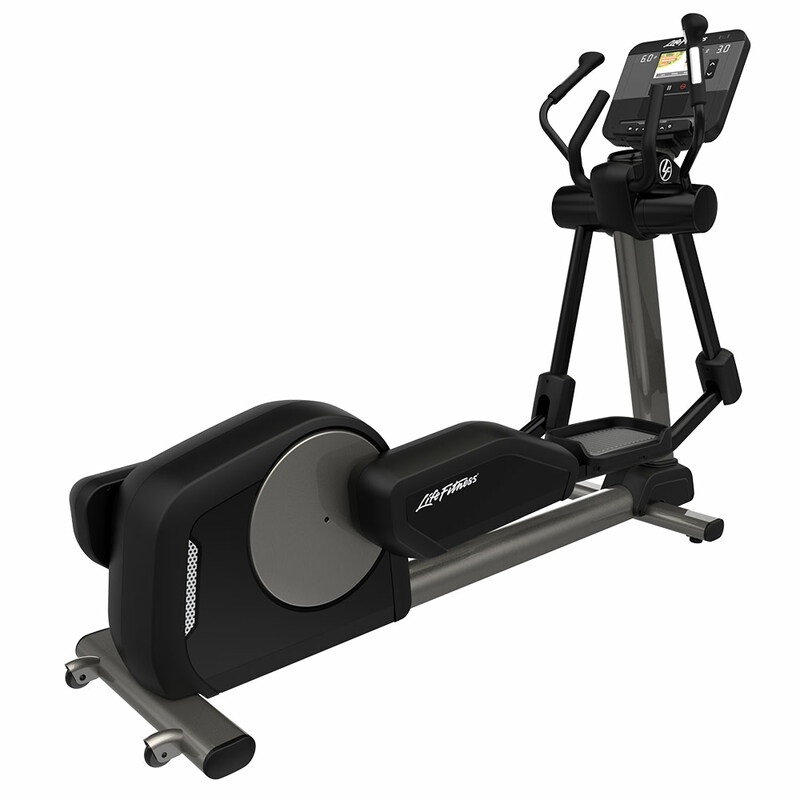 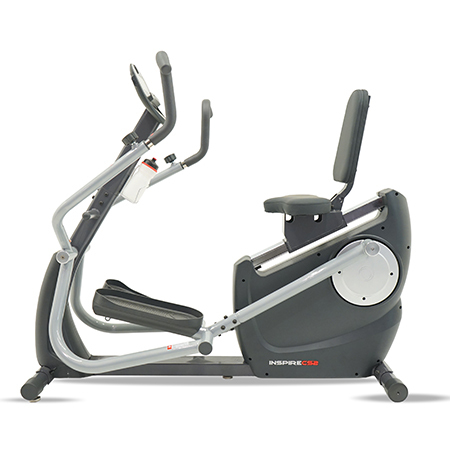 Would you want to buy a new “latest and greatest” model or would you want something that would tuck in nicely and match up with your other 19 ellipticals? 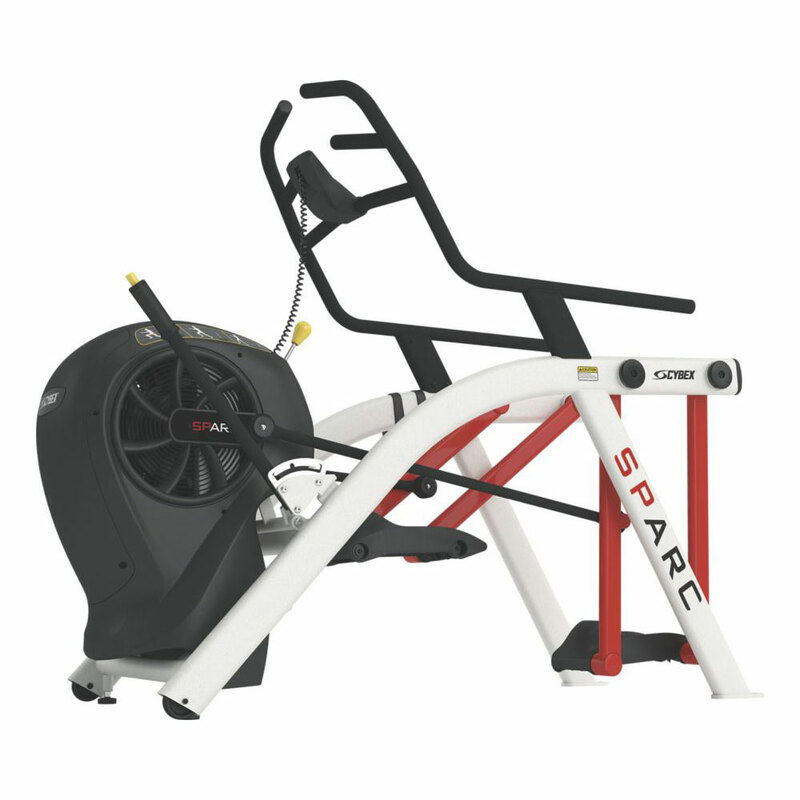 You would want something that matched up to the other units because you would not want to have to buy 20 new units. 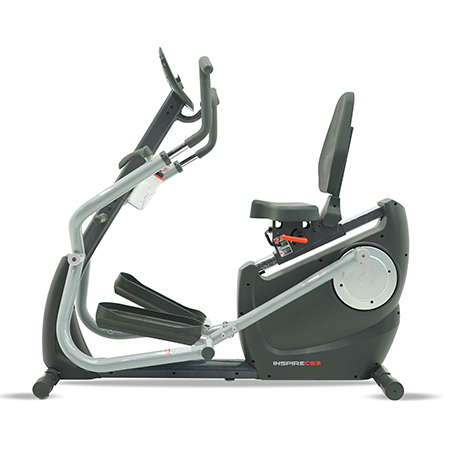 This is the mentality of most health clubs and therefore, most of the commercial manufacturers are not in a hurry to update their equipment. 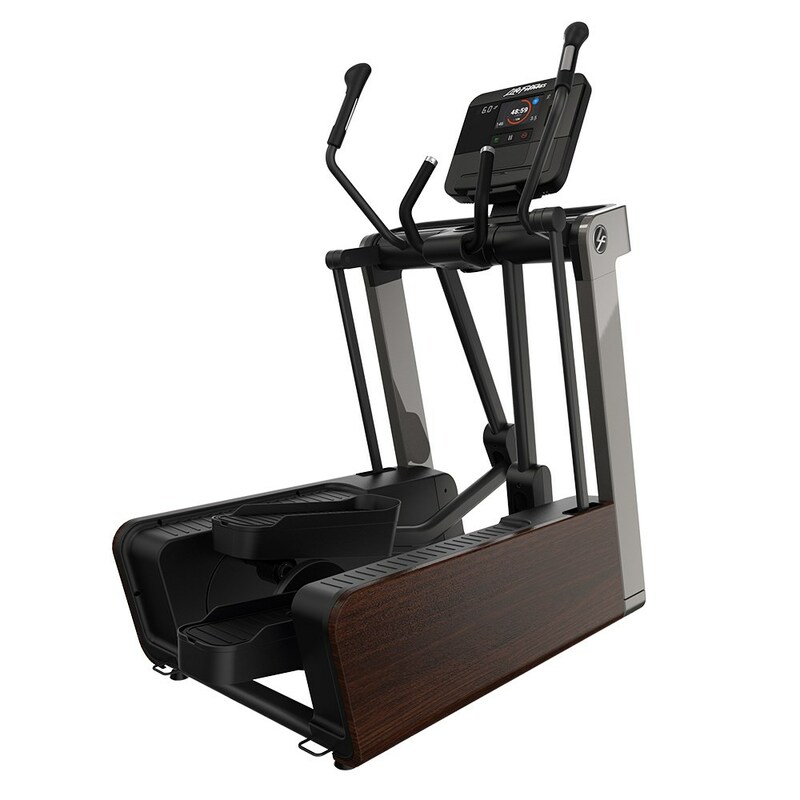 The reality is that most of the equipment in a health club, other than the electronic features are very outdated. 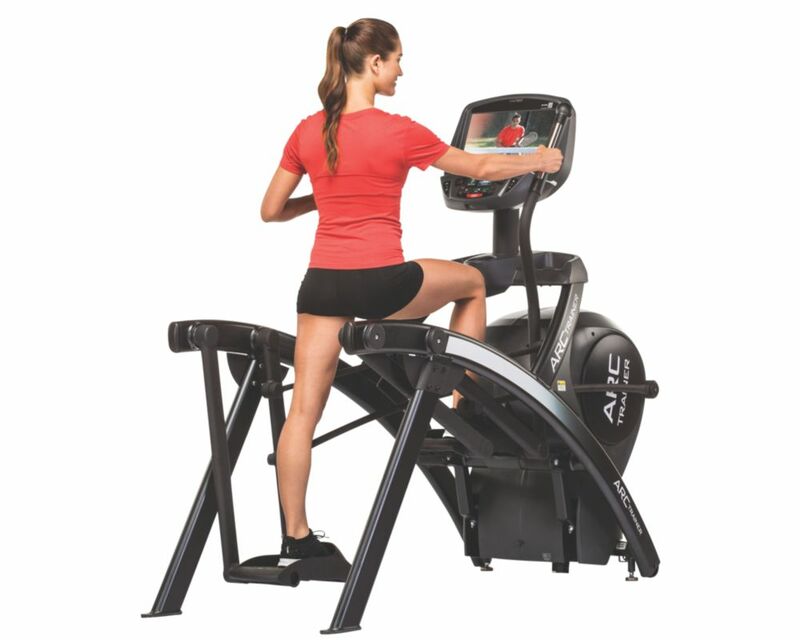 In fact, most of the fitness equipment in a health club is the same style, motion and movement that you would have found being sold in a specialty fitness equipment retail store 10 years ago! 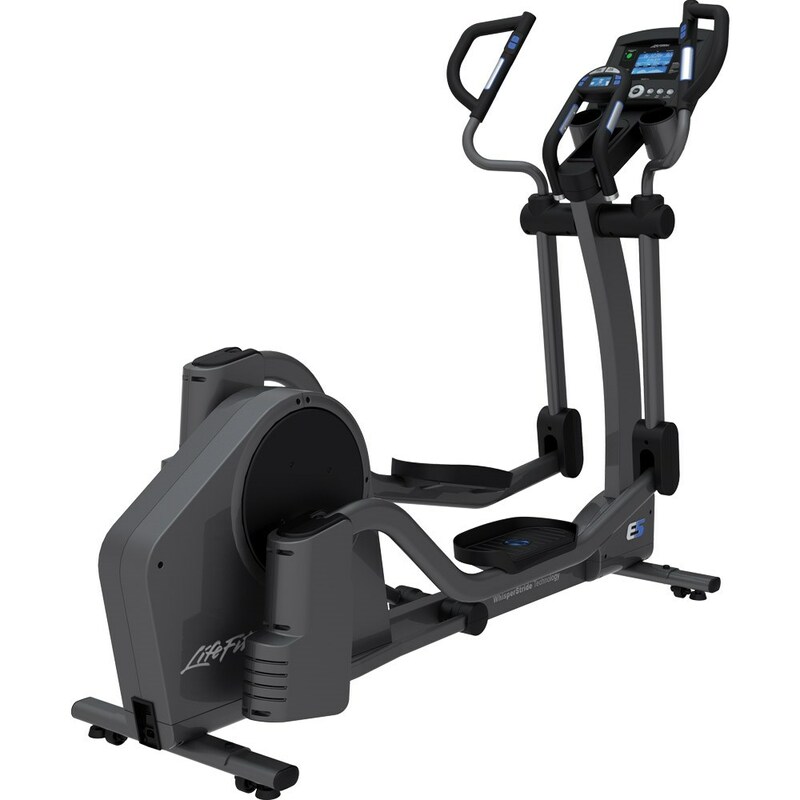 All the current and up to date trends, innovations and ground breaking, industry changing designs are available now and in our At Home Fitness retail stores. 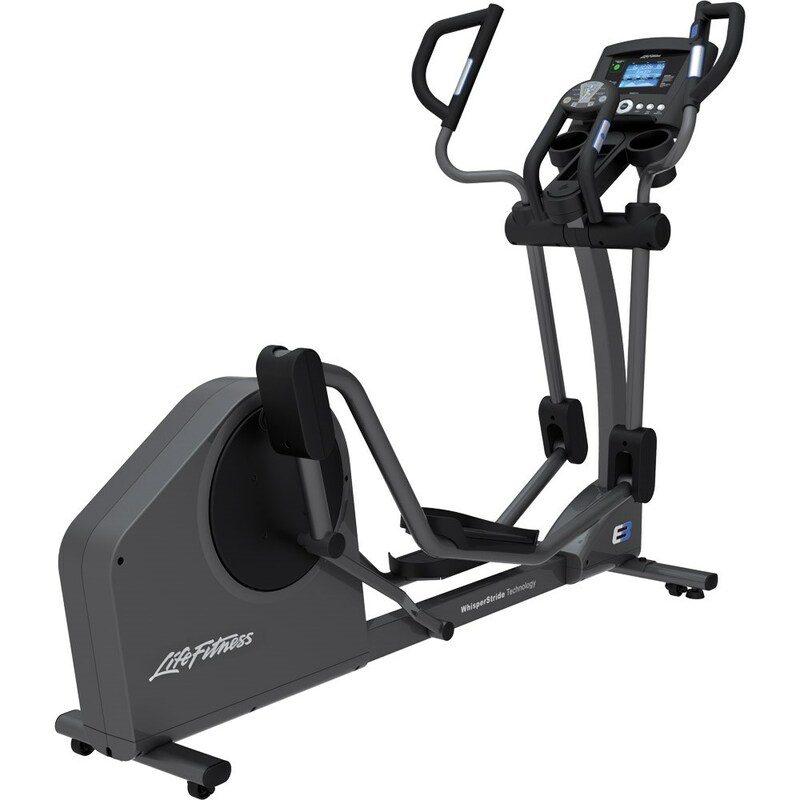 Bottom line, we have elliptical machines that look and feel amazing, take up very little room and will feel much better than anything you have ever used before!